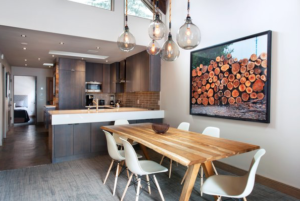 The Gant Aspen offers a great selection of condos with excellent facilities, only a short walk to Aspen centre. Must book by AUG 31. 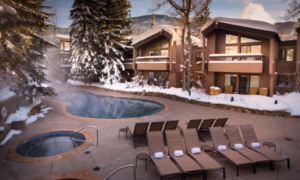 The Gant Aspen is a full service condo hotel resort, offering 1-4 bedroom condos. 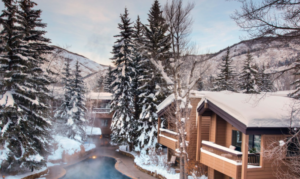 Located in a secluded setting, only a short walk to the Aspen Mountain Gondola, shopping and restaurants. The condos are rated Standard, Deluxe or Premium, depending on the quality of the interiors and upgrades. Most units have sofa sleeper in living area. Amenities include heated outdoor pools, hot tubs, a fitness centre. 24 hr front desk, concierge, daily housekeeping, complimentary in-town and Aspen Airport shuttle service, complimentary wireless internet.